Eastern Illinois University in Charleston is planning to reduce the number of scholarships it offers student athletes. EIU President David Glassman announced Friday it was in the best interest of the school's student athletes to cut the number of scholarships instead of eliminating any sports programs. Glassman says now that a decision has been made, a process to trim each sport's scholarship total by one is in place. Glassman told the Journal Gazette and Times-Courier that Eastern remains well within the required amount of athletic scholarships offered at the university. The cut to awarded scholarships will result in a savings of more than $400,000 in the athletics budget, which is operating in the red. Glassman acknowledged the move by the school may adversely affect the competitive quality of each team. SIU-Carbondale will add women's soccer to its athletics lineup beginning with the 2019 season. 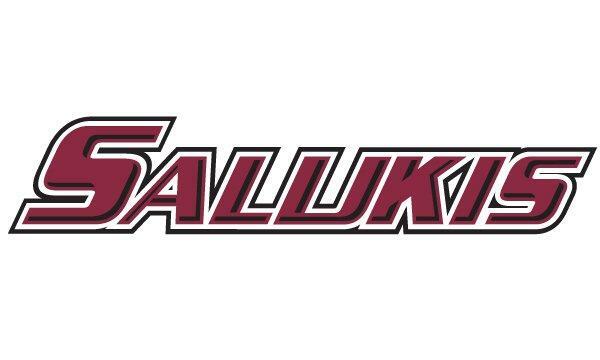 SIU-C will immediately begin a search for a head coach to lead the program, which will compete as an independent during its first season before joining the Missouri Valley Conference as the league's ninth member in 2020.